AMSTERDAM (Reuters) - ING Groep's (INGA.AS) Chief Financial Officer is to step down amid a public backlash after the Dutch bank admitted last week it had failed for years to prevent money laundering and agreed to a 775 million euro (690.61 million pounds) settlement with prosecutors. The decision to remove CFO Koos Timmermans, 58, comes after criticism of the bank by Dutch Prime Minister Mark Rutte, and after shareholder interest group VEB called for a more thorough vetting of CEO Ralph Hamers' role in the affair. ING's fine comes as European regulators consider whether to tighten controls on financial crime. Denmark's Danske Bank (DANSKE.CO) has also admitted to flaws in anti-money laundering controls in Estonia, while Latvia closed one of its banks after it was accused by the United States of money laundering. In the settlement reached on Sept. 4, prosecutors concluded that responsibility for ING's failings was diffuse and agreed not to prosecute, saying chances of a conviction were slim. 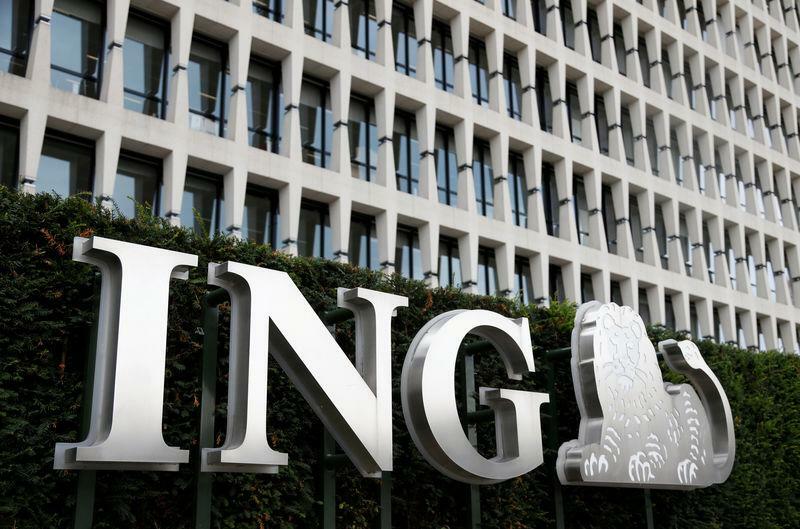 ING said at the time it had taken disciplinary measures against 10 employees and its management board would forgo any bonuses for 2018, but on Tuesday it said external pressure had forced it to go further. "Given the seriousness of the matter and the many reactions among stakeholders... we came to the conclusion it is appropriate that responsibility is taken at executive board level," said supervisory board chairman Hans Wijers, a former politician, in a statement. Announcing Timmermans' departure, ING praised his contributions to the bank, and said he could remain in his job until a replacement takes over, which would likely be next April. Timmermans was appointed CFO in 2017 having previously held key managerial positions between 2010 and 2016, the period investigated by prosecutors, notably at the company's banking operations in the Netherlands. His dismissal may reduce pressure on Hamers, who has led the bank since 2013 and is feted for its successful digital strategy. Public criticism over the bank's failings has swelled in the days since news of the settlement emerged. PM Rutte voiced his displeasure, while Finance Minister Wopke Hoekstra summoned Wijers to The Hague, saying the matter had "shaken public faith in the banking sector yet again". Hoekstra called Timmermans' departure a "fitting" response by the bank. Opposition political parties have called for ING be stripped of its position as official banker to the government and VEB President Paul Koster said it was difficult not to think that Timmermans was a "sacrificial victim". "For outsiders... this has the appearance of being about protecting Hamers," he said. ING was not immediately available to comment on Hamers' position but Wijers told local press agency ANP that Hamers has the "full support" of the board. ING said on Tuesday that it would continue to strengthen its compliance procedures, despite earlier saying that it had already reformed its customer vetting and monitoring processes. ING's delayed reaction mirrors a series of events in March when it announced a 50 percent pay rise for Hamers, retracting it 5 days later amid withering criticism.